Description: The film centers around three women characters played by Kajal Aggarwal, Nithya Menen and Regina Cassandra. It's a story-centric film packed with layers, with each character building-up the premise. 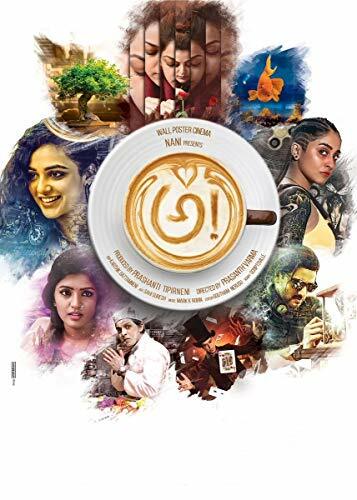 Ravi Teja has lent voice for a tree and Nani has done it for a fish.Unusual(multiple) persons tend to meet at a Restaurant and their life-changing moments take place in order to know about a single person.